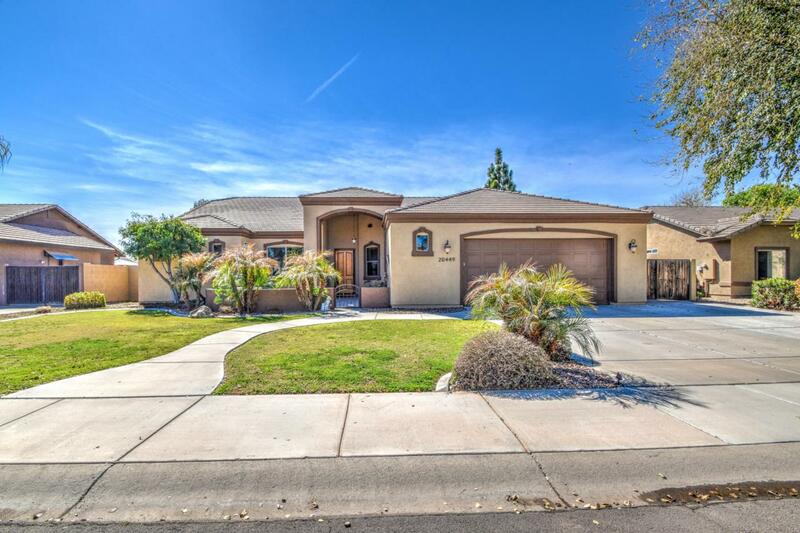 MUST SEE...Gorgeous home in the highly desirable Will Rogers Equestrian Ranch in Queen Creek!! 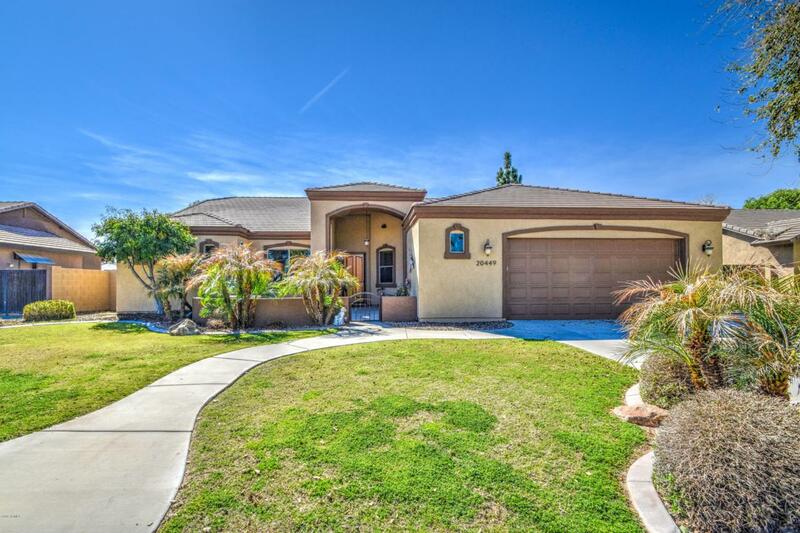 This 4 bedroom, 3 bath house features a beautiful, relaxing courtyard with water feature at the front entrance of the home, nicely maintained backyard with fire pit and plenty of space to entertain, concrete slab in backyard for endless opportunities. 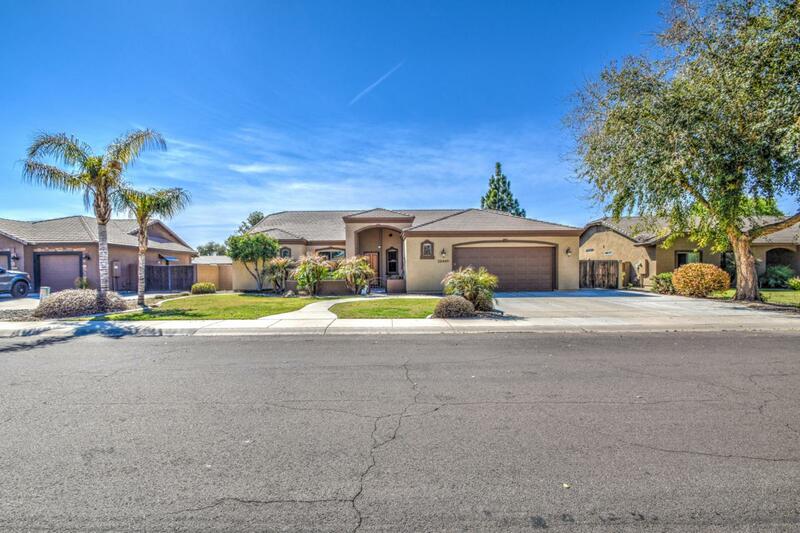 2.5 car garage, newly painted exterior, custom wall in the family room, upgraded cabinets with pull-outs and coffee/wine area in kitchen, beautiful barn door entrance to pantry, garage cabinets and built in work bench in garage, security system pre-wire, community pool. Do you LOVE horses? 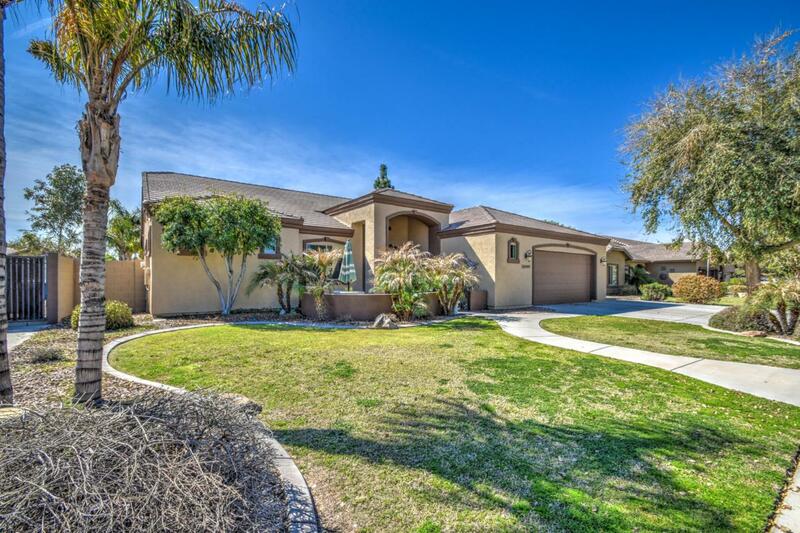 This subdivision also offers horse stalls and barn separate from HOA fees. Don't miss the opportunity to see this home, it won't last long!